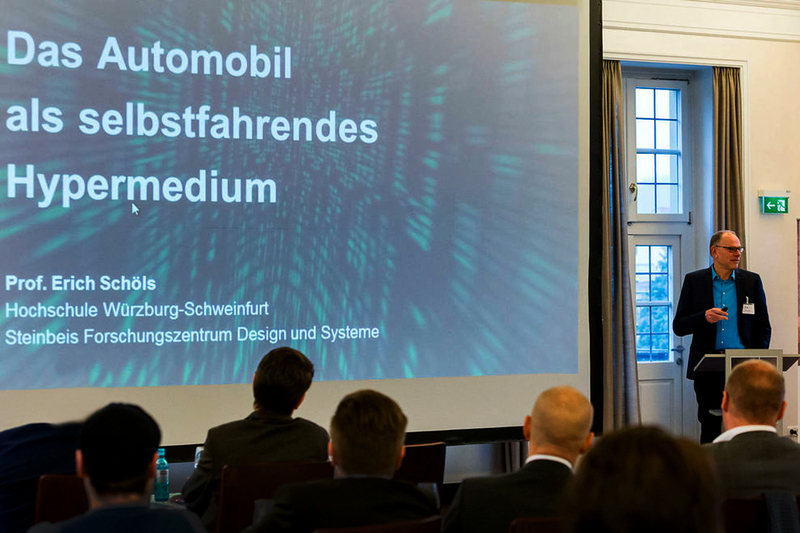 The entire automotive industry is geared to digitization: autonomous driving, electromobility, shared mobility and connectivity – those are the key words that have to be filled with technical solutions. In view of this diversity of partly new development areas, service providers also have to find their role. The fact is: digitization offers the EDL industry new growth opportunities. In addition, suppliers are entrusted with more responsibility and thus business from OEMs, especially in traditional vehicle scopes. However, it is also a fact that the company’s own portfolio of services must reflect these immense requirements. The development scopes continue to rise. So it is always the big full-service providers or special niche players who can win orders for themselves. The compilation of the program is specific to their needs and requirements. Current problems and their solutions are analyzed together. The 1-day congress impresses with a mix of future-oriented lectures and current industry examples in exclusive locations.